A comfortable and efficient design : very deep cockpit, walkaround-type deck, convivial front cockpit, dual engine control possible. 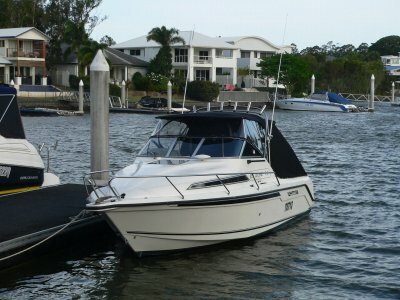 Family outgoings for up to 10 persons and all kinds of fishing expeditions are possible in complete safety. 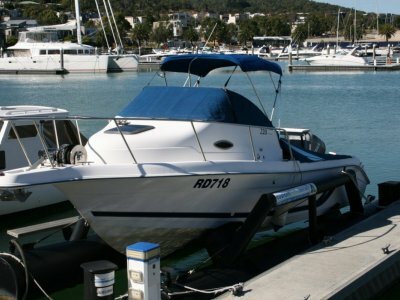 This version is even more Fishing orientated, some of the cruising equipment has been replace or remove to offer the best possible price! 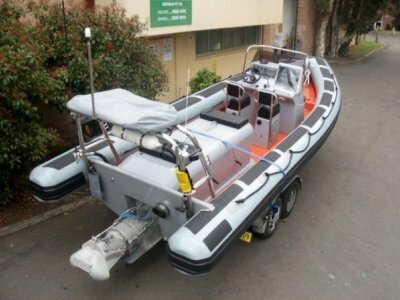 This boat is available with inboard or outboard engine to suit you the best.